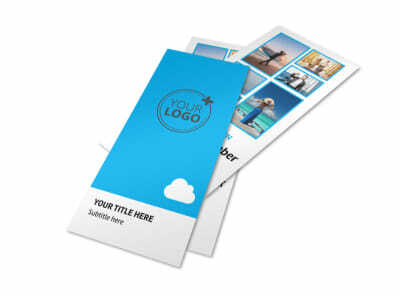 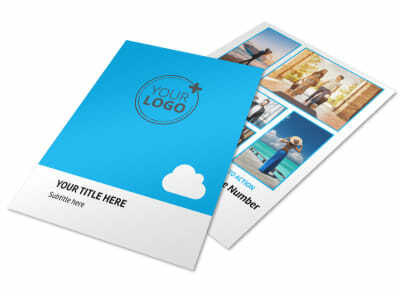 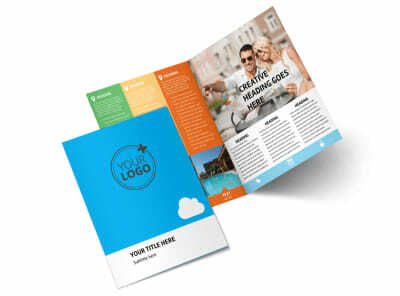 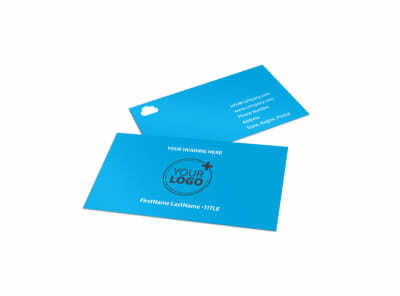 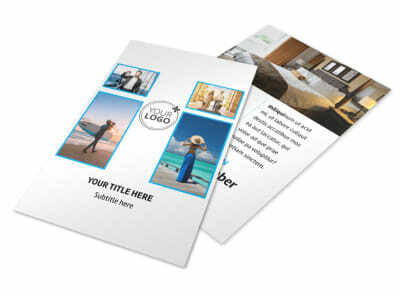 Customize our Air Travel Package Postcard Template and more! 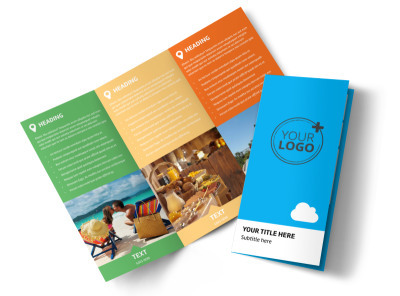 Inspire clients to take adventures to all new heights with air travel package postcards you design utilizing our easy-to-use templates. 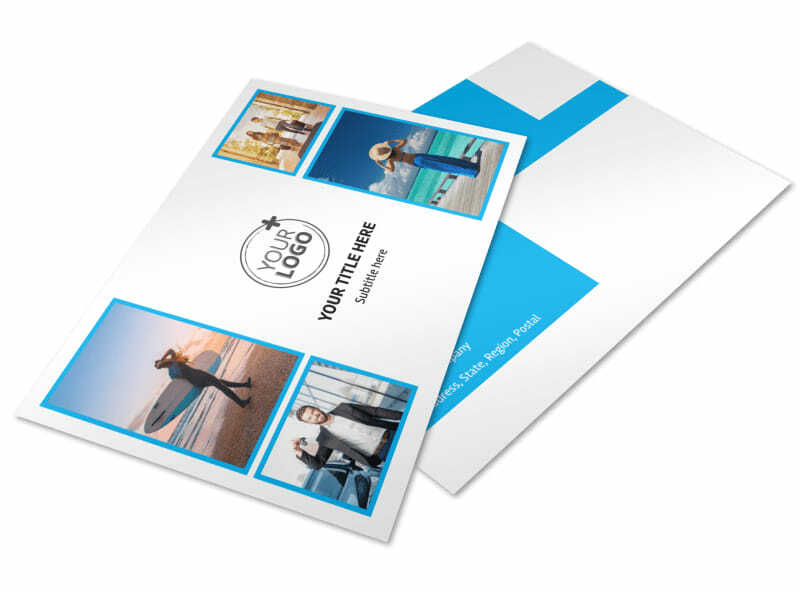 Easily customize your postcards by adding photos from your air travel businesses' collection or browse our gallery of stock images. 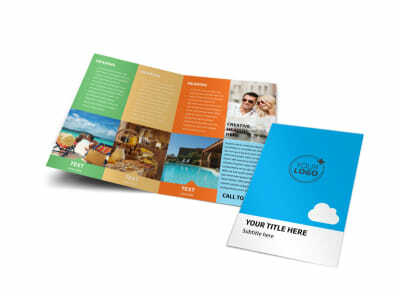 List your different available travel packages and prices, deals and offers then customize the postcard exactly as you envision it. 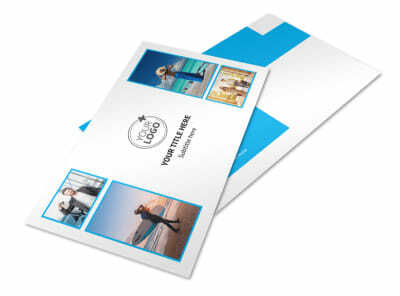 Print your postcards from any location at your convenience, or take it digital to expand your audience.